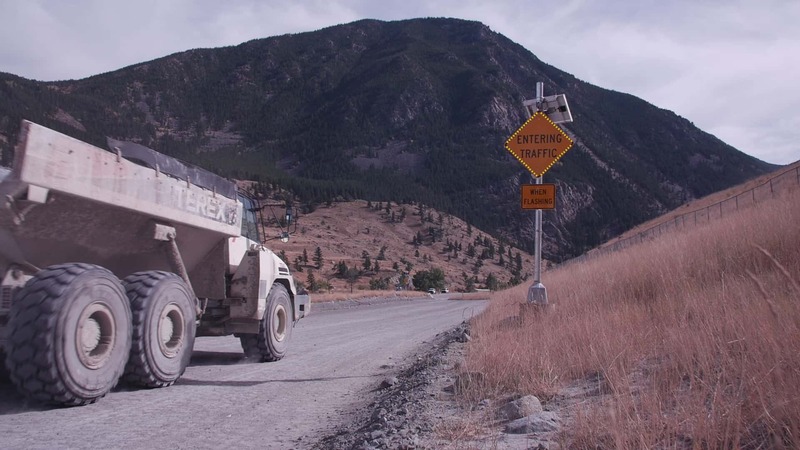 We all recognize the importance of reflectivity on the signs and safety devices that line our Highways and Roadways and the value it serves to the motoring public. However, reflectivity may not be enough to raise awareness where awareness is critical. This is why TraffiCalm and Traffic Control professionals alike have long recognized that certain sign situations are more critically important than others. Some signs simply cannot be ignored. 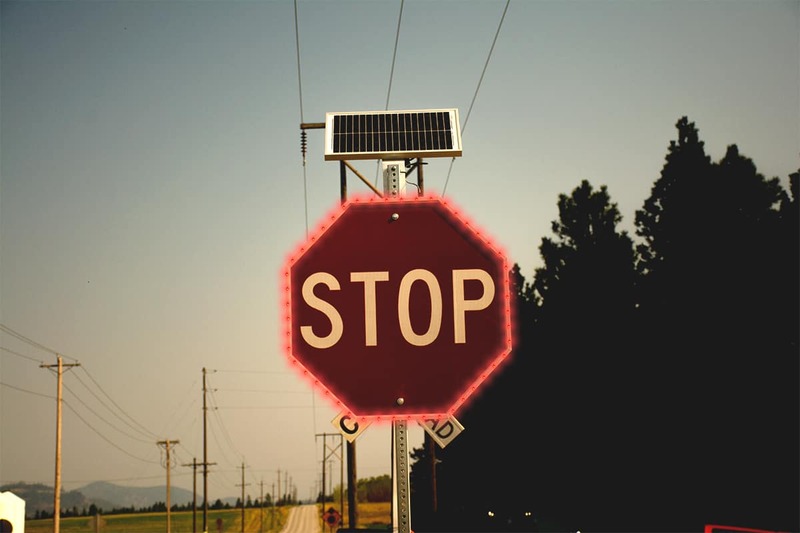 There has been a growing need in the industry for a simple and affordable way to retrofit existing signs with additional levels of warning for those situations that demand them — and to do this in such a way that the additional alert system can be motion activated to conserve power and extend the life of the LEDs. New For 2019! Consolidated operation- one controller for any application. High intensity LEDs visible day or night (visible up to 2 miles at night) Fog-Buster Technology embedded in both Models. 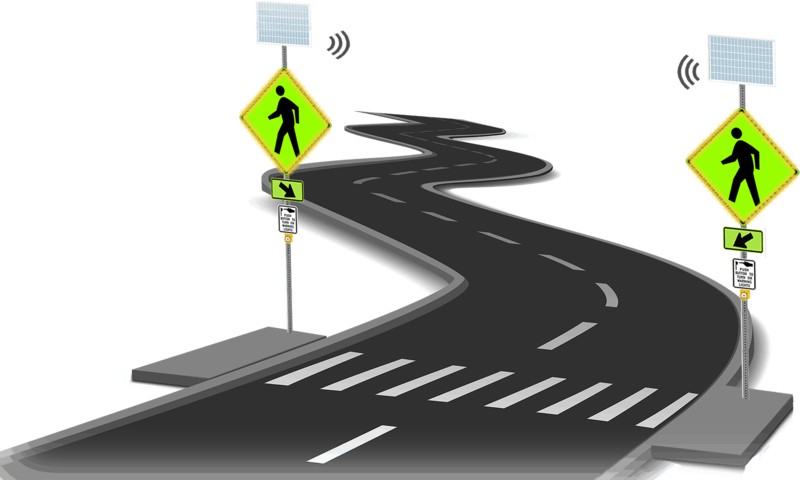 Push 2 Cross is rapidly becoming a preferred standard for safer crosswalks and is perfect for Safe Routes to School, Complete Streets and Mid-Block Pedestrian Crossing Applications. 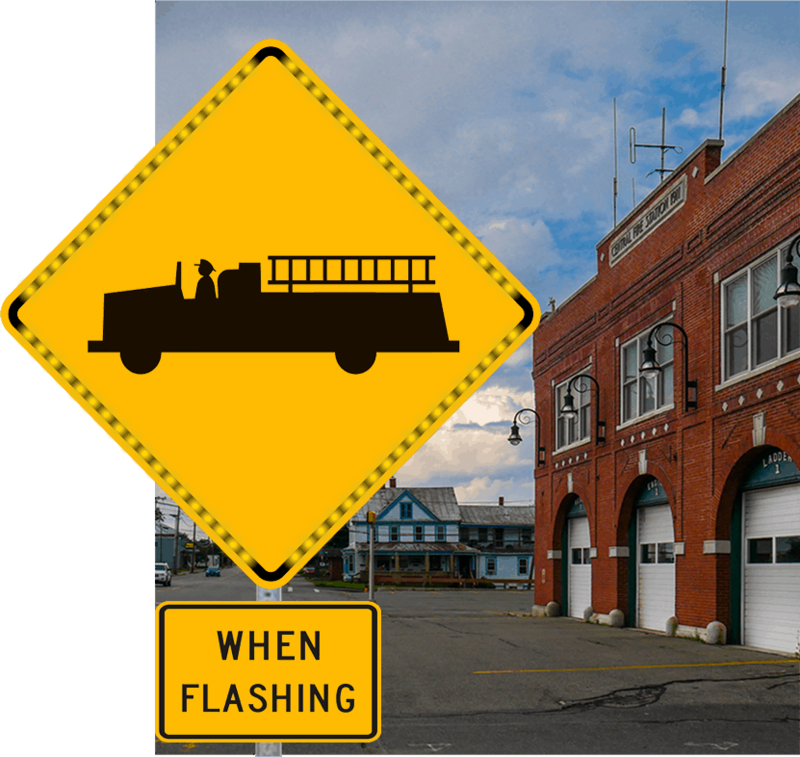 SAFR-1184 is a sign enhancement device utilized by Fire Stations to engage and forewarn drivers prior to the First Responders Call to Action and departure for an emergency response. TC Connect allows for easy connectivity and configuration specific to any of your SignAlert Products from any browser enabled device. SA Ice Detection is an Advance Warning System that utilizes surface temperature which is measured by an accurate non-contact infrared temperature sensor. 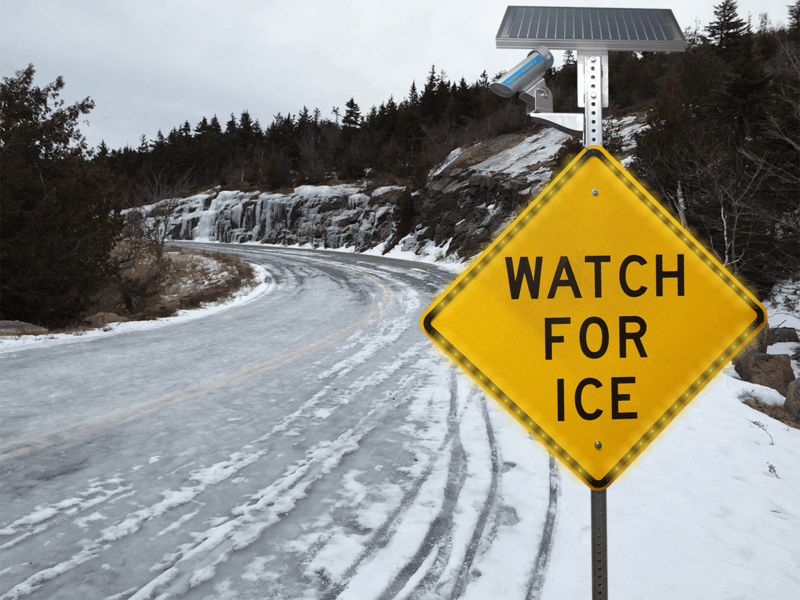 System alerts vehicle operators and/or pedestrians of hazardous icy road conditions by locally or remotely flashing SignAlert Warning Signs upon detection of ice.